Shelley has served as dean of the College of Education since 2005. Photo from Butler’s website. Ena Shelley, dean of the College of Education, will retire at the end of the 2018-2019 academic year. Butler President James Danko announced Shelley’s upcoming retirement in an email on the afternoon of Feb. 15. 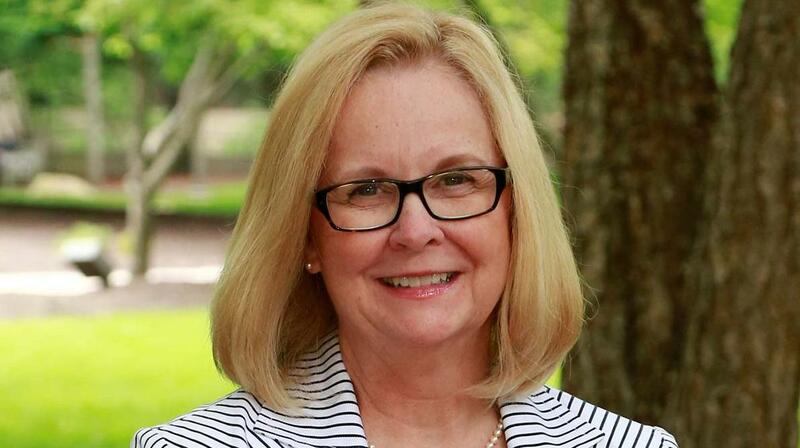 In her 37 years at Butler, since she joined faculty in 1982, Shelley has worked as an assistant professor of education, interim dean of COE and was appointed as dean in 2005. She also oversaw the creation and opening of both of Butler’s lab schools. Shelley will continue in her role as dean for the rest of the semester. No announcements have been made yet regarding who will be appointed dean of COE for next school year.